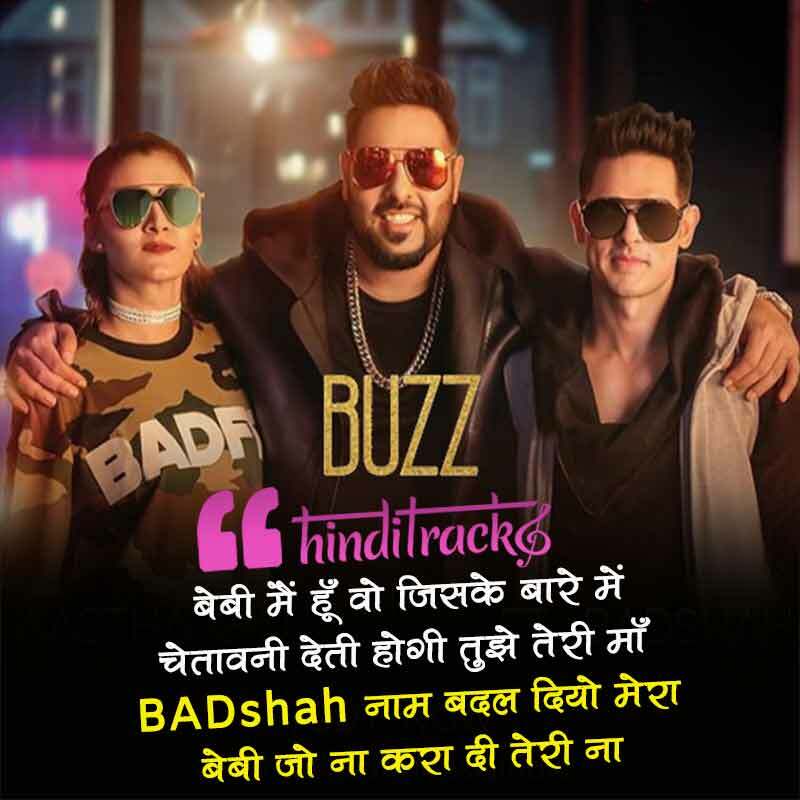 Buzz Hindi lyrics written and music composed by Badshah, sung by Badshah, Aastha Gill. Starring Aastha Gill , Badshah, Priyank Sharma. तुझसे मन नहीं है भरता..
Tujhse man nahi hai bharta..